There are songs you love, songs you hate, and then there are songs that are so annoyingly catchy, you find yourself singing them in the shower and humming them in the car, even if you don’t like them. Why in the world is that? A group of British scientists decided to find out, and created an ingenious web test to do so. Curious about why some tunes like Lady Gaga’s “Just Dance” or Whitney Houston’s “I Will Always Love You” became not only top 10 hits, but cultural landmarks, researchers at the Museum of Science and Industry in Manchester invented an online game called Hooked on Music, featuring clips from 1,000 hit songs over the past 70 years (the top-selling 40 tracks from each decade since the 1940s). So which songs made the top 10 list? It may not surprise you to learn that Lady Gaga and Whitney Houston are there, but you might scratch your head over some of the others. (It’s a U.K.-originated test after all, so English-speaking acts tend to rule.) See if your favorite songs made the list of Top 10 Catchiest Songs Ever. Like fun music posts like these? 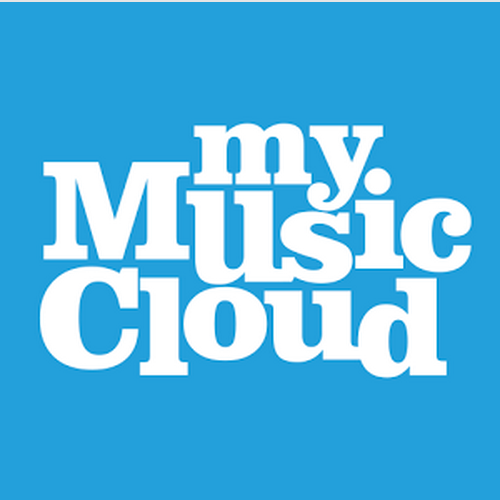 Follow our blog and get each new post in your Inbox as soon as it’s published by clicking the “Follow” tab in the lower right-hand corner of the MyMusicCloud blog homepage.